In this challenging and fun kinesthetic lesson, students will begin to understand the challenges in communications that engineers face on NASA missions. 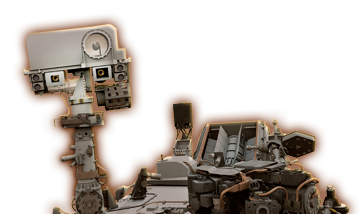 Students will learn the limitations of operating a planetary rover and problem solving solutions by using this hands-on simulation. 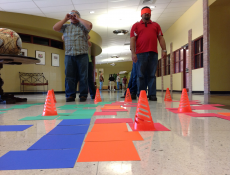 Aligned to standards in scientific and engineering practices, Rover Races will help students learn to define problems, plan, coordinate and communicate. This activity for grades 5-8 will engage students’ communications skills in a team environment.